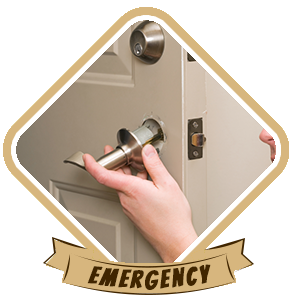 It takes an experienced and knowledgeable locksmith to repair modern locks. Not only are many modern locks extremely hard to manipulate, even when you’re trying to repair them, some of the electronic ones require special computerized equipment for reprogramming. 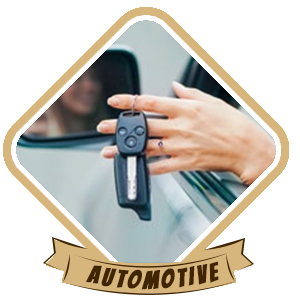 Orlando Advantage Locksmith is a trustworthy and reliable locksmith you can contact if you ever need locks repaired, new keys made, or locks installed. 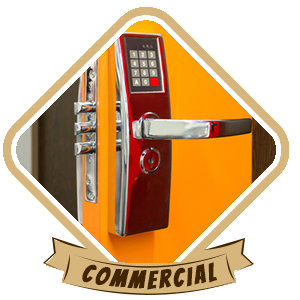 If you’re a resident of Orlando, FL, then we’re the best local locksmith near you that provides lightning-quick assistance with your lock-related problems. When you search for a ‘local locksmith near me ’, you’re in a hurry and probably can’t afford to wait for hours on end for help to arrive. 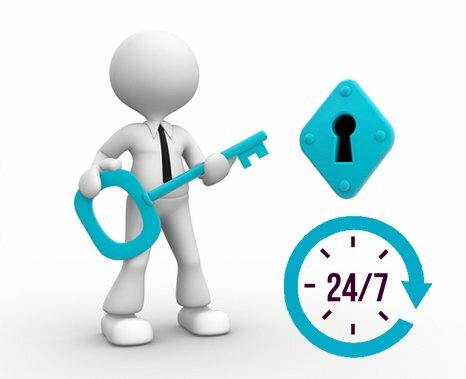 Our locksmiths provide lightning-quick assistance 24 hours a day and 7 days a week in Orlando and beyond. All you have to do is contact us and we’ll send a team to your location in less than 20 minutes. We don’t charge extra for our urgent round-the-clock service. Call us now on 407-498-2306 !